iDancehallReggae.com::Caribbean Lifestyle Media::: Tally: Gotta Make It! 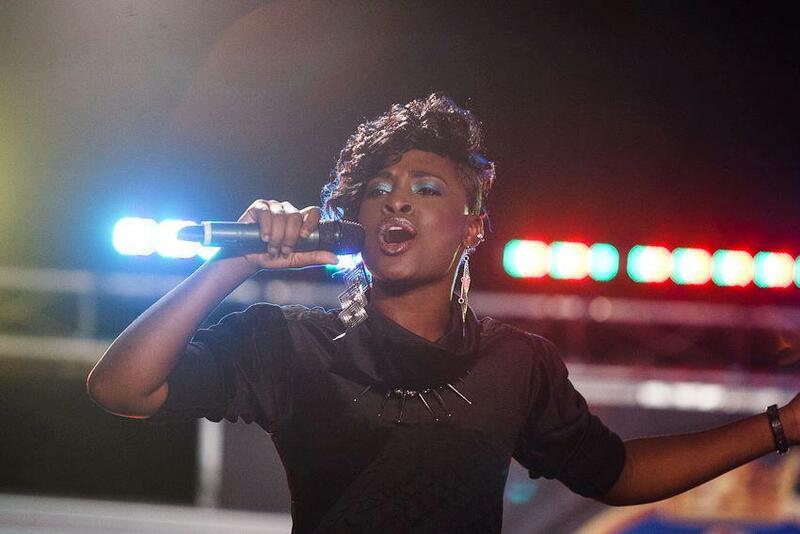 Less than two months after taking home the 2012 Magnum Queen title and a cheque for one million dollars, dancehall recording artist Tallyformerly Taliban is looking to stake her claim in the music industry by picking up where the popular TV competition left off. According to Tally who said she is still overjoyed from the win, the journey has just begun. "Well Magnum Kings & Queens opened the door for me and I am ready to walk through it. I want to continue building my fan base by using the momentum of the competition to push my career to the next level. I have been working on a number of tracks for several producers including Frass, Kiprich, Legend and the Just Us JA Productionlabel. The main song we promoting at the moment though is my single "Gotta Make It" which was a huge success in the competition". With plans to shoot a video already in the pipeline Tally expressed confidence in her management and promotional team. "Extreme Music Production is responsible for my bookings and management and I am happy with how things are progressing. They are committed to pushing my music not just locally but internationally and that is the kind of people I want to work with. Right now we getting ready to shoot the video for "Gotta Make It" and we looking to get it out in time for the summer". Born and raised in Kingston Tally who now resident in the parish of St. Ann will also be holding true to her promise to invest a portion of her winnings into a bar business slated to have its grand opening later this month.